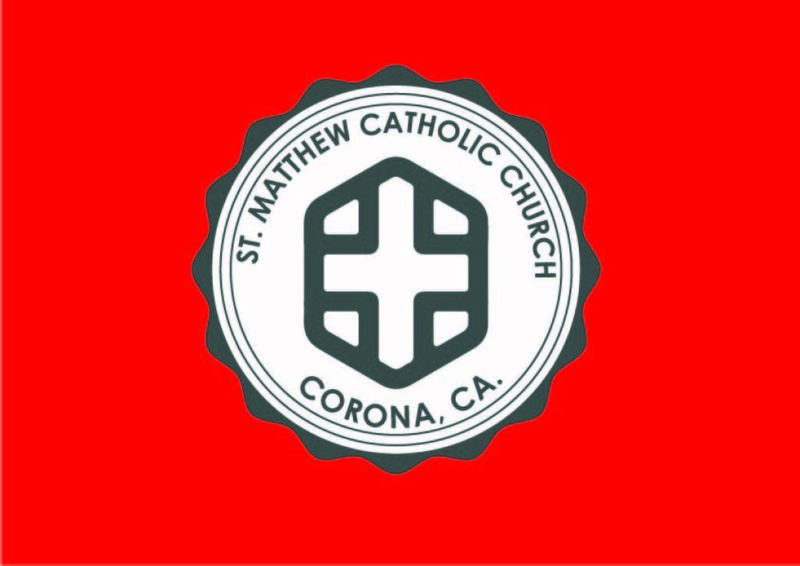 Please call the parish office at 951-737-1621 if you need assistance in registering to become a member of St. Matthew Catholic Church. Welcome. 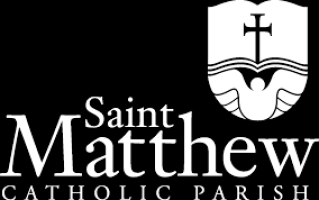 Please complete the following form to become a member of St. Matthew Catholic Church. Did you have a Catholic Wedding? May we publish your names in the Parish Bulletin - New Members Section?